\r\n Hypertension is also referred as high blood pressure, blood pressure is the force applied by your blood against the walls of arteries, it is a condition in which pressure in your arteries increases at a persistent rate and is above the typical range, when overlooked or untreated hypertension can cause risky complications and increase the chance of certain dangerous diseases like heart disease, kidney disorders and vision problems. 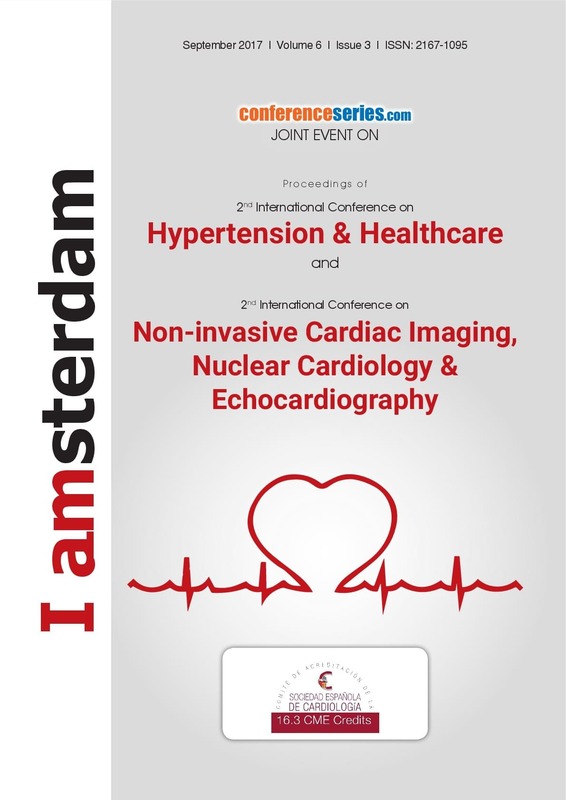 \r\n Hypertension and certain heart related diseases are emerging global health concerns, there are no such symptoms expressed for hypertension, signs of nosebleeds, headache, high anxiety, shortness of breath occur when it has reaches a severe stage. \r\n	Gestational hypertension is a condition in pregnancy, this often occurs in women with a first pregnancy, twin pregnancies, women older than 35, with diabetes, chronic hypertension or who previously had hypertension in a pregnancy and African-American race, this can develop into preeclampsia, in major organ systems in the expectant mother this condition may inhibit the blood flow including the liver, kidneys, brain, uterus, and placenta. Patient can be completely asymptomatic; few common symptoms are abdominal pain, Edema, Increased blood pressure. Treatment and prevention of complications can be done by early identification of women at risk. 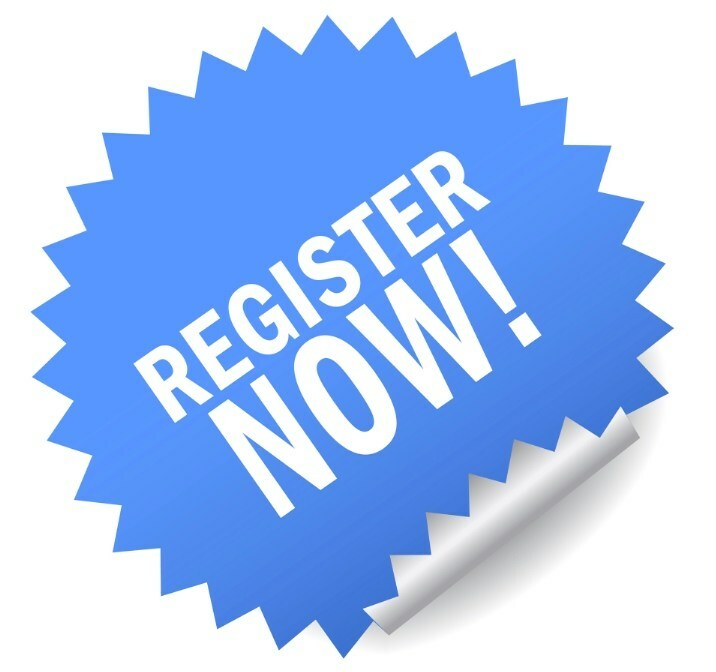 \r\n Reno vascular hypertension is the elevation of blood pressure by partial or complete occlusion of arteries and their branches and narrowing in the arteries that carry blood to the kidney. This is usually asymptomatic unless it's dangerously high, blood pressure drugs can help in controlling it. Some can be helped by angioplasty, surgery on the blood vessels. Contemporary recommendations of the American College of Cardiology (ACC) and the American Heart Association (AHA) uphold the screening for RAS (renal artery stenosis) only when a curative procedure will be considered if renovascular disease is detected. \r\n Medications are recommended first to control high blood pressure in renal hypertension. \r\n	Pseudo hypertension may occur with aging by the thickening of the walls of the arteries which makes it very stiff and arduous to compress. Arteriosclerosis disease, chronic kidney disease, diabetes mellitus, increased level of serum creatinine, and hyperlipidemia are certain medical conditions that could affect vascular flexibility are more likely to be susceptible to developing PHT,. White-coat effect is one such common cause for pseudo-resistant hypertension, other factors like smoking, too much salt in the diet, lack of exercise, ignoring your blood pressure medication. Typical diagnostic method for PHT is the invasive intra-arterial pressure measurement via arterial puncture. \r\n Diabetes occurs when there is a problem with insulin levels in the blood, hypertension and diabetes synchronize as the risk factors of both are similar, the effects of one condition tend to make the other inferior. Diabetes role to increase blood pressure are inclining the blood vessels ability to stretch, increasing the amount of fluid in the body, changing the way the body handles insulin. In type 1 diabetes, hypertension may reflect the onset of diabetic nephropathy, In type 2 diabetes, hypertension is often present as part of the metabolic syndrome of insulin resistance also including central obesity and dyslipidemia. Common risk factors are being overweight, frequent urination, following an unhealthy diet, and living an inactive lifestyle. \r\n	Malignant hypertension is treated as a medical emergency, develops rapidly and causes types of organ damage because of high blood pressure . A patient with malignant hypertension has a blood pressure that's typically above 180/120. The medical factors that can cause malignant hypertension are Collagen vascular disease, such as scleroderma, Kidney disease, Spinal cord injuries, Tumor of the adrenal gland, Use of illegal drugs like cocaine. Inappropriate doses of blood pressure medications can also cause it, improper access to health care increases the risk, and common symptoms are higher blood pressure, irreversible organ damage (usually eyes or kidneys). Patients with this condition often have the diagnosis set only when the target organ damage occurs; this has attracted attention of the clinicians due to very poor prognosis and multiorgan damage. \r\n	Visual hypertension alludes to any condition in which the intraocular weight is higher than the ordinary, on account of a lopsidedness in the creation and seepage of liquid fluid cleverness in the eye, there are no such outward signs like eye torment or red eyes. It is likewise alluded as glaucoma suspect, if it's left untreated can cause glaucoma and lasting vision misfortune in a few. At the point when important with watchful observing and treatment, you can diminish the danger of harm to the eyes However There is no critical remedy for visual hypertension. \r\n	Resistant hypertension is largely clarified as uncontrolled blood pressure (>140/90 mm Hg) after treatment with at least three antihypertensives. By and large the pathogenesis of safe hypertension is undetermined. Watchful clinical checking of patients giving perceptible safe hypertension is required to stay away from misdiagnosis due to pseudoresistant hypertension. In spite of the fact that the causes are ineffectively comprehended, it is caused by improper sodium maintenance in the kidneys. Past examination, all patients with resistant hypertension ought to be investigated at least with a serum creatinine test, assessed glomerular filtration rate and pee dipstick. 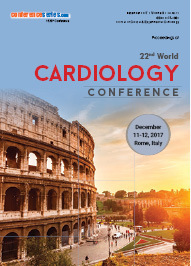 \r\n	Cardiovascular disease deals with inappropriate functioning of arteries and blood vessels, includes all heart and circulatory diseases, including coronary heart disease, angina, heart attack, congenital heart disease, hypertension, stroke and vascular dementia. It usually deals with accumulation of fatty deposits in the arteries (atherosclerosis) and risk of increase in the blood clots, is one of the most important risk factors for cardiovascular disease is High blood pressure (hypertension). Change in Lifestyle factors is the best way to lower the risk of these diseases. 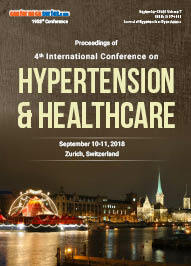 \r\n	It has been noticed that hypertension is a part of a wide ranging constellation of metabolic abnormalities that includes visceral obesity, a typical dyslipidemia, glucose intolerance, and insulin resistance, which are the main features of the metabolic syndrome (MS) which is majorly a common condition in patients with hypertension. modifiable risk factors are lack of physical activity:,An unhealthy diet, Being overweight or obese:, Drinking too much alcohol, Obstructive sleep apnea , High cholesterol, Smoking and tobacco use, Stress, Diabetes, Too much salt (sodium) in your diet. \r\n Lifestyle developments should be practiced to prevent high blood pressure such as consuming a healthier diet, quitting smoking, and getting more exercise. In some cases drug therapy can also advocate, some of them are angiotensin-converting enzyme (ACE) inhibitors, Angiotensin II receptor blockers, Diuretics, Beta-blockers, Calcium channel blockers, Combination medications. Medication is recommended to lower blood pressure to less than 130/80 in people older than age 65 and those with risk factors such as diabetes and high cholesterol. Renal denervation can be considered for treatment of various comorbidities. \r\n Hypertension causes a misfortune in administrative framework in the kidneys which influences the Blood vessels of the kidney and Glomerulosclerosis(The kidneys in the long run quit evacuating the waste item, additional liquids and after that causes circulatory strain to rise. Renal hypertension is an explicit sort of hypertension that influences the veins in the kidneys. Renal hypertension could be caused by kidney infection or from a basic malady in the veins providing kidneys. \r\n Hypertension is commonly a silent condition; the development of fatty deposits in your arteries (atherosclerosis) can prompt hypertension. There are no such symptoms communicated for hypertension yet even without manifestations hypertension can make harm to your veins and organs, particularly the cerebrum, heart, eyes, and kidneys in grown-ups. 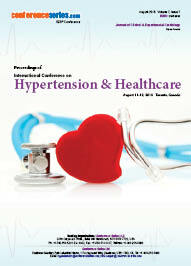 Primary hypertension is likewise brought as essential hypertension develops after some time with no recognizable reason. Secondary hypertension regularly happens rapidly and can turn out to be increasingly serious. Healthy way of lifestyle changes prescribed to treat hoisted blood pressure likewise helps forestall hypertension. \r\n	Treating hypertension can adopt a multi-pronged strategy including diet changes, Changing your way of life can go far toward controlling hypertension, High circulatory strain isn't an issue that you can treat and after that disregard. It's a condition you have to oversee for whatever is left of your life. Health care is enhanced support of wellbeing through counteractive action, determination, treatment of ailment, disease, damage, and other physical and mental issues in people.